Our masonry services include retaining wall construction, foundation work, basements, patios, outdoor kitchens and more. 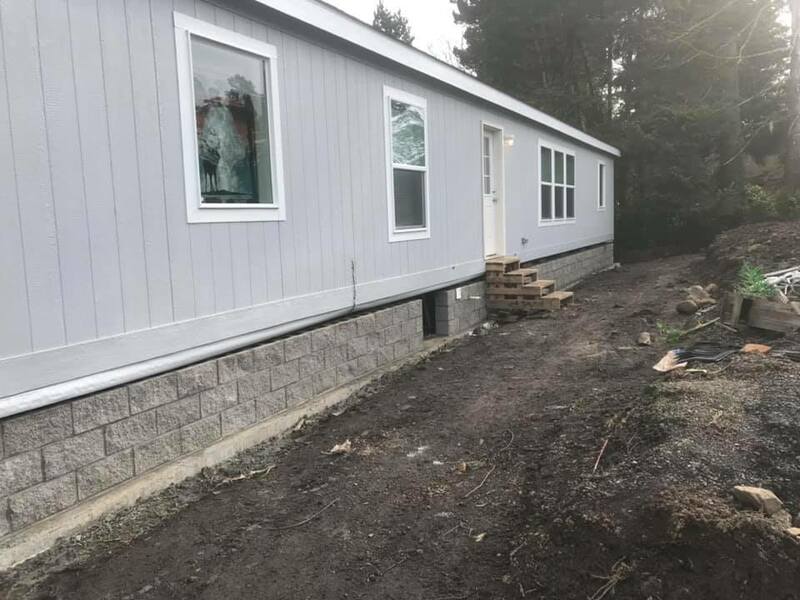 Coastal Masonry LLC is prepared to realize any project you may envision, including sidewalk, patio, front steps, or outdoor kitchen or entertainment area. Our premier work will recreate your space into one that is beautiful and welcoming—perfect for hosting gatherings or just quietly enjoying with your family. 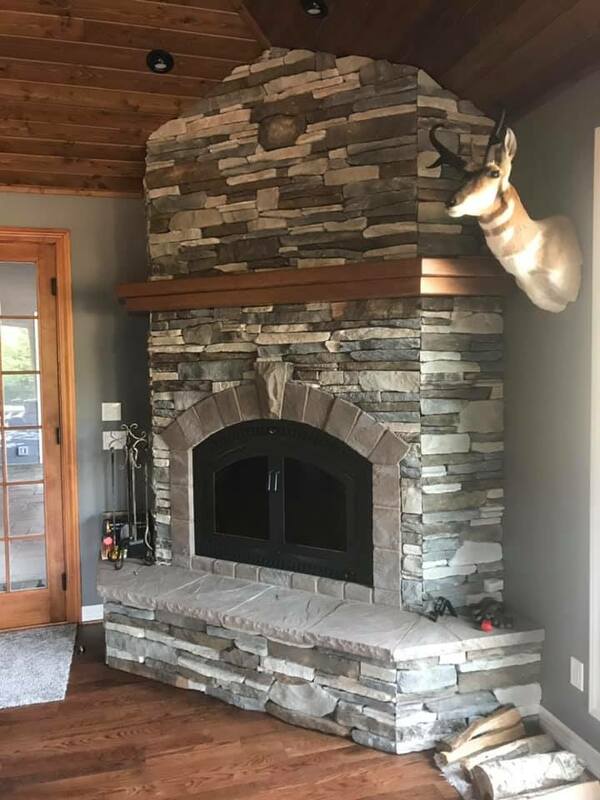 We construct custom-made fireplaces and chimneys. 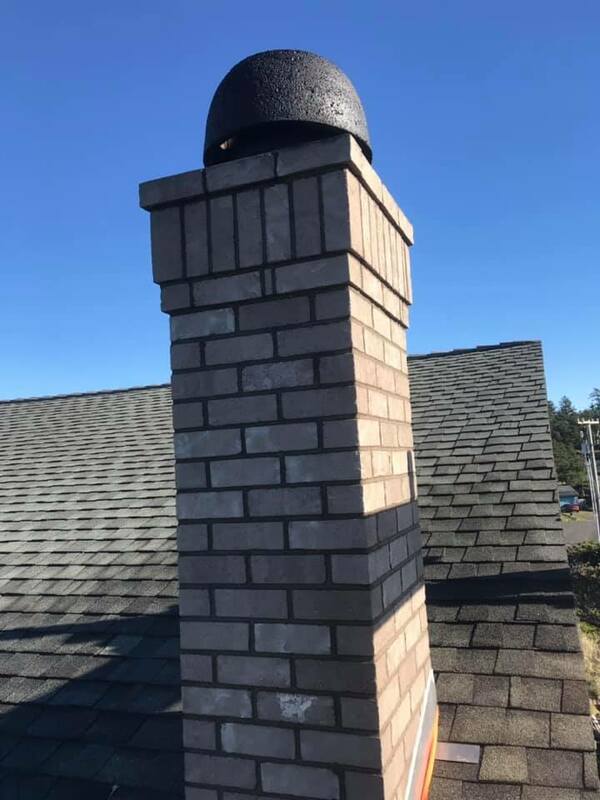 We will work to make your fireplace or chimney installation a seamless and affordable process. Get a beautiful custom built fireplace or fire pit for your residential or commercial property. They allow you to extend the use of your outdoor space and make for a beautiful focal point of your outdoor area. Whether you need repairs, new construction or remodeling, Coastal Masonry LLC can help! 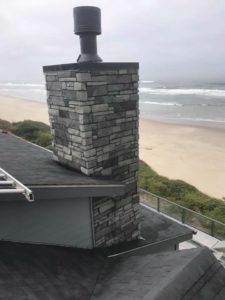 We services Newport, Lincoln City, Waldport and all of the Oregon Central Coast. Whether you need masonry repairs or custom work to design the outdoor entertaining space you always dreamed of, Coastal Masonry LLC will help make your dream a reality. Let us improve the quality and appearance of the outside of your home. We can skillfully handle any project, whether large or small.